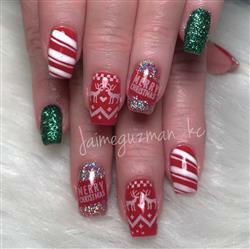 Winter Kindgom is a 5pc nail art stamping plate set that features one of a kind designs with our non-traditional Christmas/Winter lovers in mind. Some of the designs in this set are an ice crystal castle, ugly sweater prints, a candy filled snowy cottage, snowflakes upon snowflakes, and some Swedish inspired floral/winter themes. 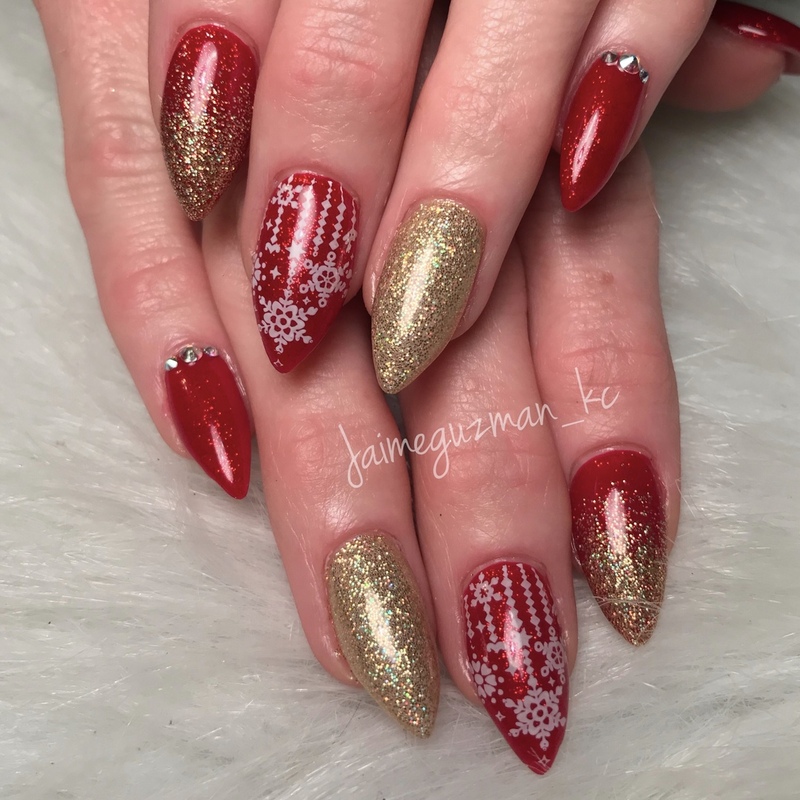 For application TIP & TRICKS, please visit our Nail Academy page on our website for instructions and video tutorials about nail stamping. WINTER ISN'T JUST COMING, ITS HERE! This 5pc XL sized plates set feels cute, frosty, and oh so cozy. 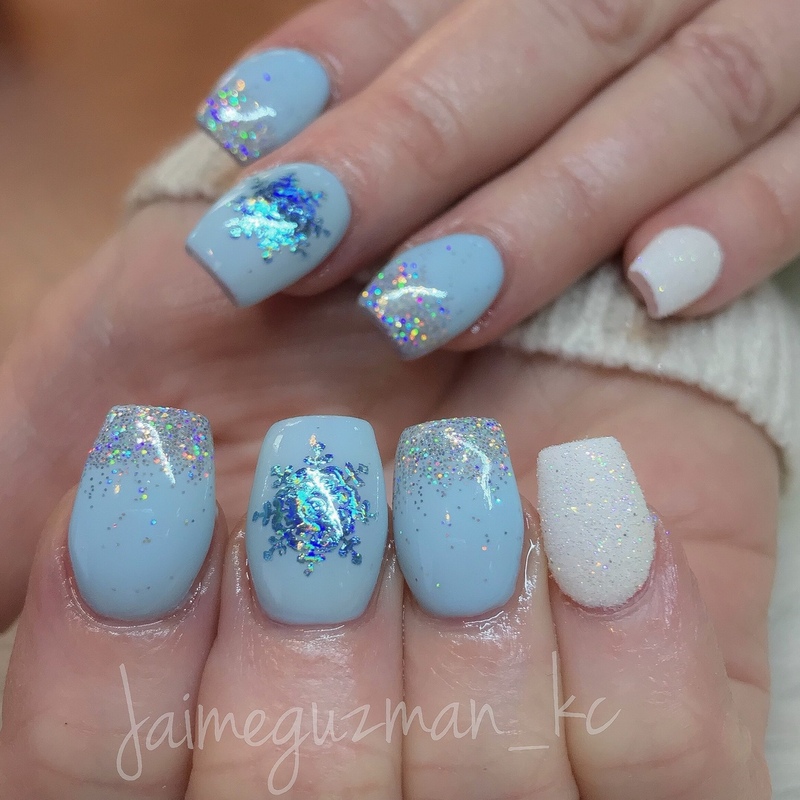 WINTER KINGDOM: a perfect christmas look for the non traditional girl! Inspired by Swedish folk art. GO XL OR GO HOME! All designs on our XL plates (4.75x2.4in) have accent, full nail, or buffet style. I love the Maniology products I have purchased! 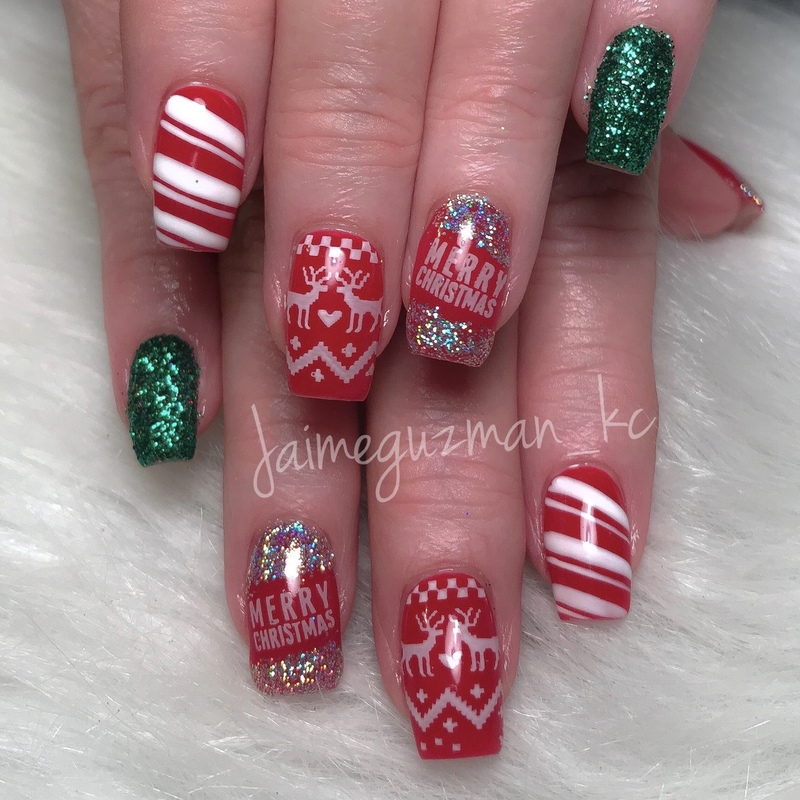 My daughter is 13 and loves that she can do her own nails. They are easy to work with and the polishes last longer than the other ones she was using, but she still does her nails every week! Love the sweater options. The snowflakes are amazing. Love this set for winter.